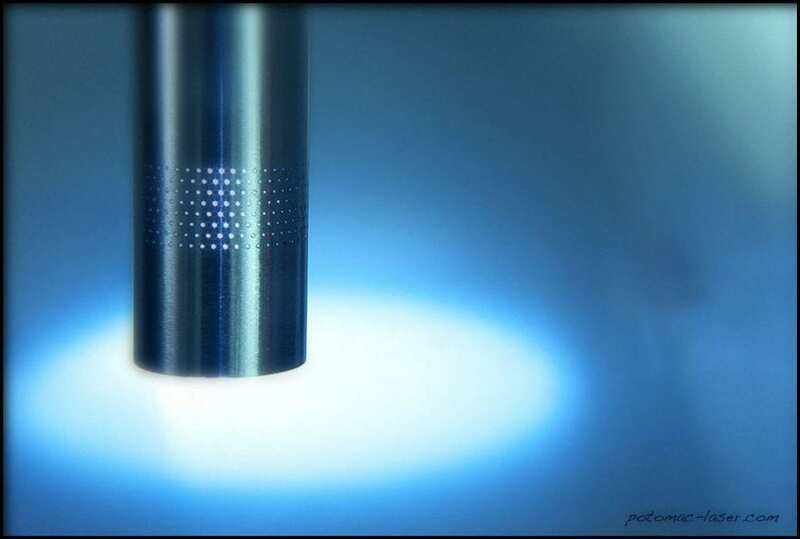 Micro Hole Drilling in Tubing – Potomac is the leader in Micro Hole Drilling technology. From one part to a million we stand ready to partner with you on your next project. Please Email or call us today to discuss your application.